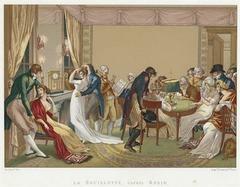 As I believe most authors do, I like to have some visual inspiration while writing. In regard to the hero/heroine, it is nice to have a physical muse to help imagine and describe facial expressions or mannerisms, etc. For Luck is No Lady, the first title of my new series coming out next year, I found the perfect actors to visually inspire me as representations for Emma and Roderick and I kept their pictures posted beside my computer while writing their story. I love Amy Adams as a muse for Emma Chadwick. She is an amazingly versatile actress and it was easy to see her as the dutiful and ever-composed eldest Chadwick sister. 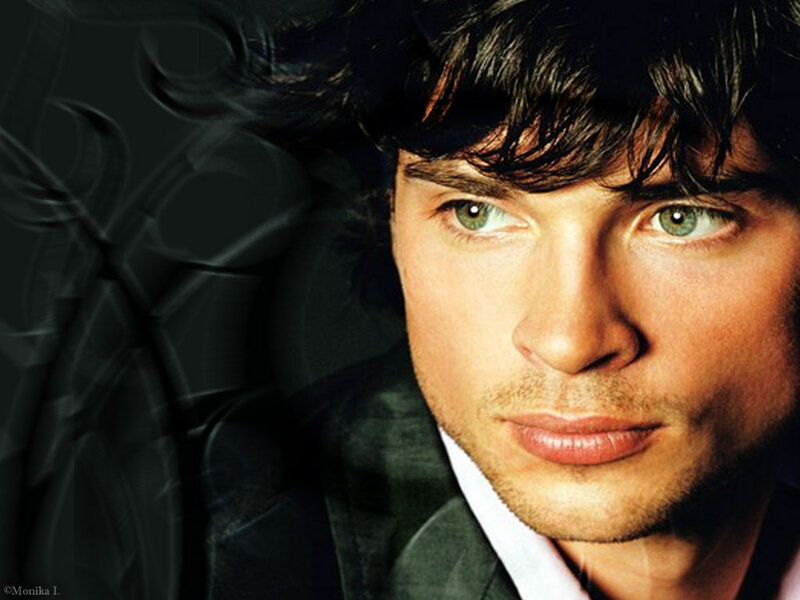 For Roderick Bentley, I chose Tom Welling as my visual inspiration. I had never watched him in Smallville, but there is no denying the power of that stare! If you'd like to see more images I referred to while writing Luck is No Lady, please visit the Pinterest board I created. If you decide to browse some of my other boards, you will also get a glimpse into the two follow up titles, No More a Lady and Never a Lady!